Communication problems: Language barriers, different terminology, little or bad English skills for engineers. Cultural differences: Eastern and Western business practices can be very different, often leading to misunderstandings, errors, poor quality and delays. The empty promise: Sometimes you go to the injection mould factory and you will find that they can't provide what you need. When you need it, they don't have the technology or resources to provide you with the quality you want. Many countries have backward infrastructure and communication equipment. As a result, the product cannot be delivered on time. Quality certification: ISO certification is an expensive and time-consuming process. Many injection mould factories are not qualified in Asia. They do not have quality control systems. They do not have the proper technology or experience in producing products. They cannot cooperate according to your specific specifications and timetable. What are the solutions to these potential problems? Companies need to select the right and good China plastic injection mould manufacturer to help them solve these potential problems. Multilingual cultural staff: Employees are fluent in English and have other language skills. Employees have a variety of cultural backgrounds, education and experience, rich international trade experience, seminars and international client experience. High levels of technology, reinvestment in R&D and a sophisticated modern infrastructure to ensure reliable communications and reliable delivery. A global network of services, with a variety of tools, for any type of mould project. Internal engineers can design any type of mould, you need any project, large or small, plastic or metal, can be designed independently. Use only high quality tools for your project to ensure quality control, provide weekly feedback, sampling and more. ACO Mold provides one-stop service of plastic injection mould making & injection moulding in Shenzhen China. Our company's moulds and plastic products are used in various fields. We also have many years of manufacturing experience in these fields that have high precision and shape requirement, such as automotive, digital industry and so on, and have been well received by foreign customers. 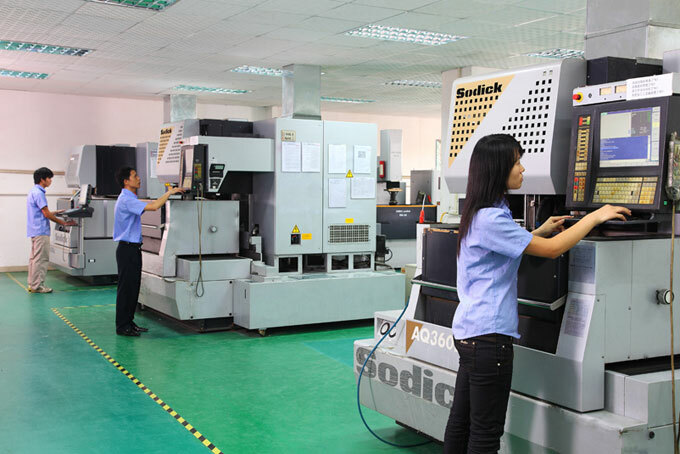 What’s more, ACO Mold's injection mould engineers are not only technically experienced, but also fluent in communicating with customers in English, so there is no barrier to communication. 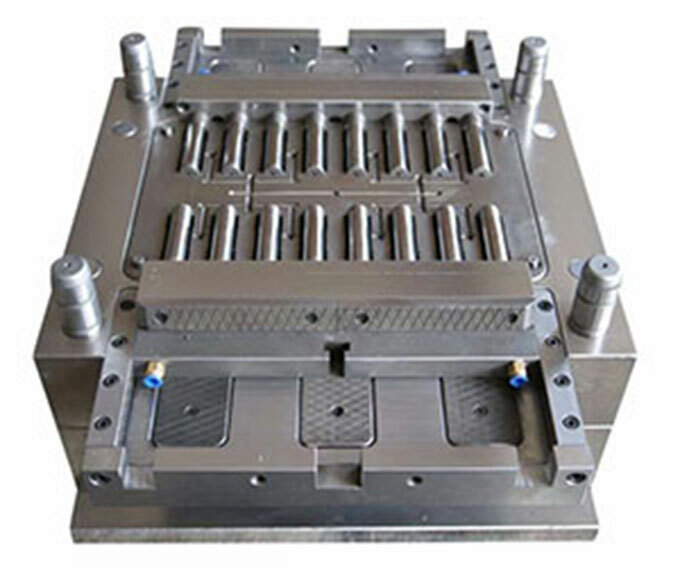 If you are still looking for China injection mould supplier, please contact us by email, our engineers will give you the best solution, recommend the most suitable materials, and help you take the lead in the market.